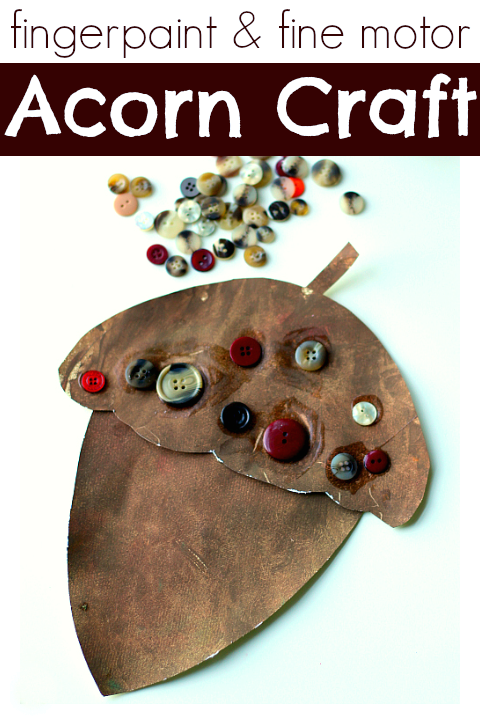 Even though we don’t see many acorns around here we still love creating fun acorn crafts like this simple fine motor acorn craft. 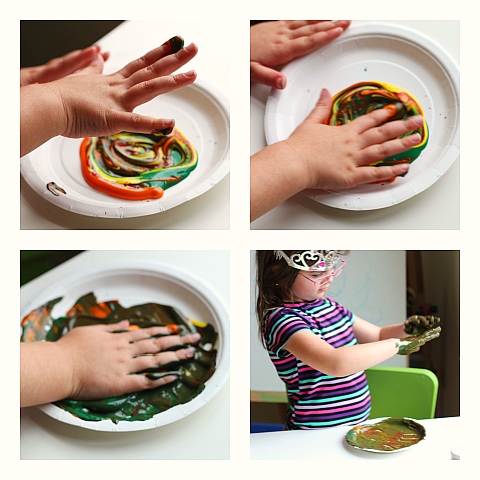 We love mixing colors and I wanted to incorporate making the color brown into our lesson. 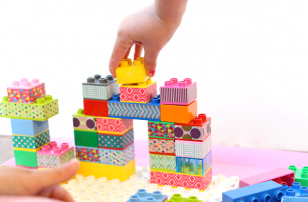 While you and I know that the simplest way to make brown is to mix two complimentary colors together ( red & green , yellow & purple , orange & blue ) that doesn’t let your child explore as much as I know she’d want to. Instead I let her use trial and error to make it. If paint or time is short put two complimentary colors out and have them mix them together. The buttons add another dimension to the craft but their inclusion also welcomes counting, shape recognition and some great fine motor work. Gather your materials. 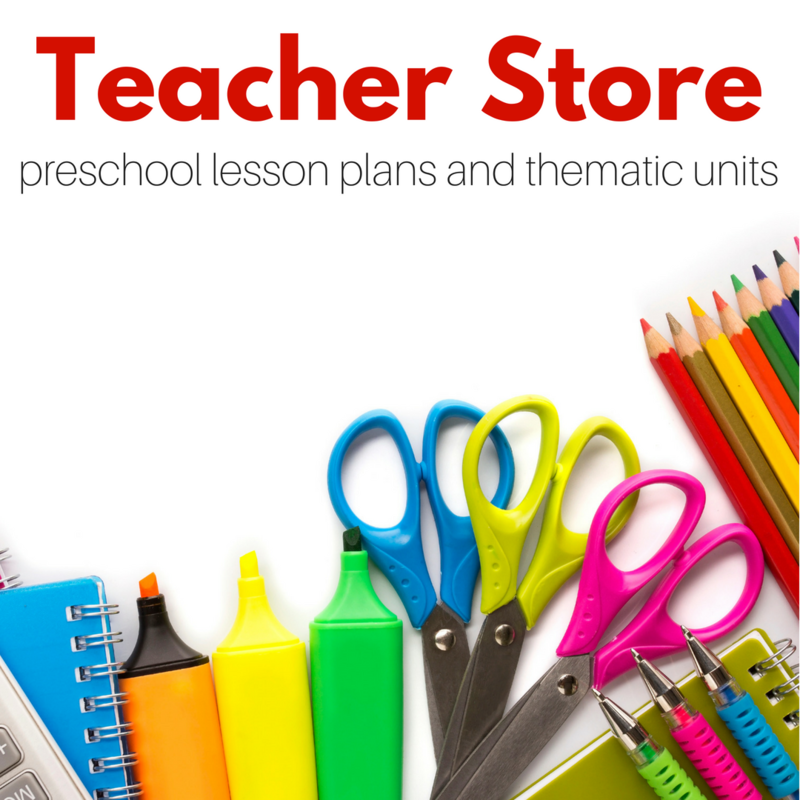 You will need some light colored card stock, a pencil, scissors, plate, paint colors in whatever colors your child thinks will mix to make brown, glue, and some buttons. 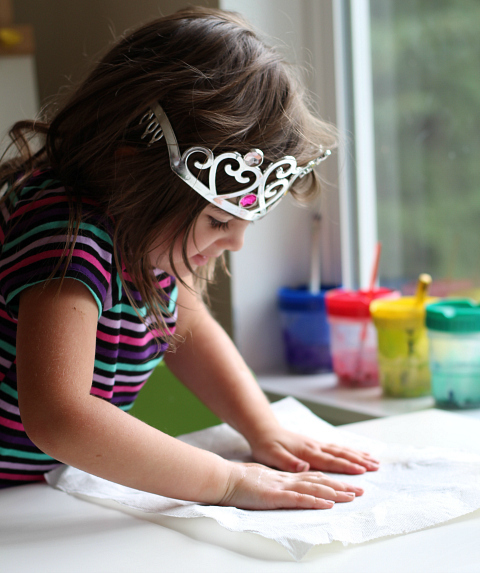 We also used some paper towel to blot the paint. 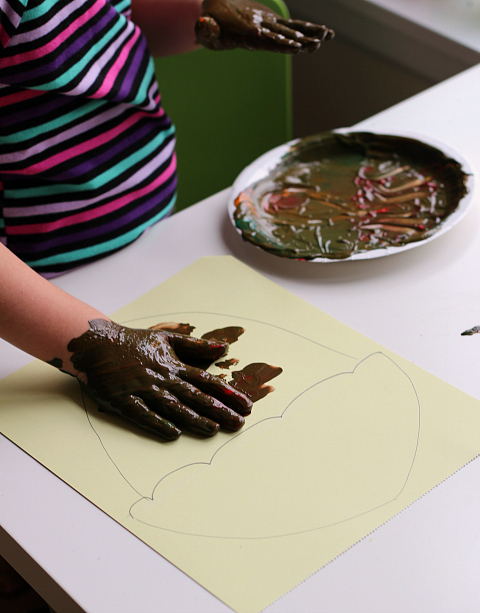 I find when we finger paint we glop it on super think and this technique is a fun and practical way to make drying time reasonable. 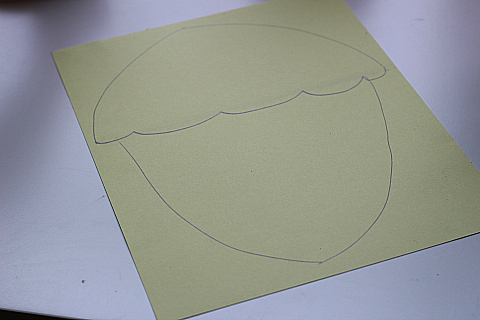 Start by drawing an acorn on the card stock. I made the bottom part a little longer than usual because after it’s painted you will cut these two sections apart and glue the top onto the bottom. 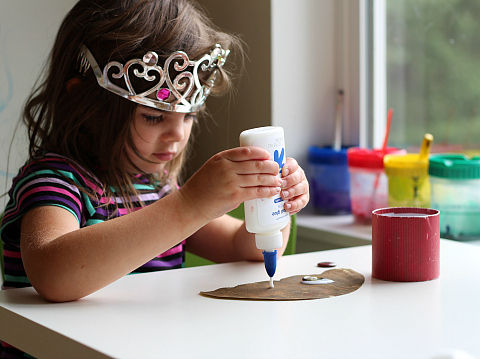 It will need a little extra length so that the bottom and top can be glue together later. Mix the paint. 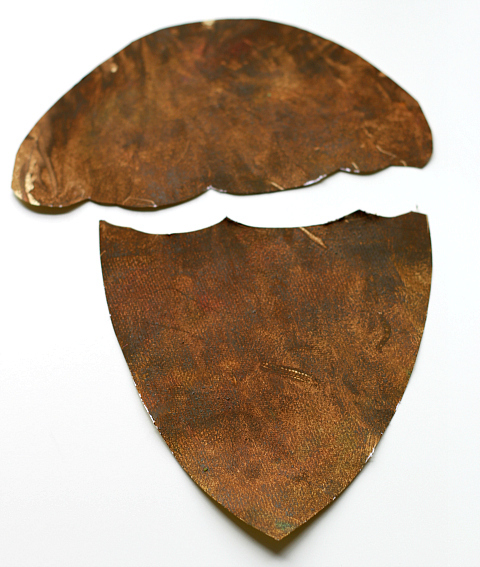 These are the colors we initially chose to mix brown. It ended up too green so we kept mixing. Add more paint as you wish to get closer to brown. If your child doesn’t want to keep mixing and the color isn’t brown yet. 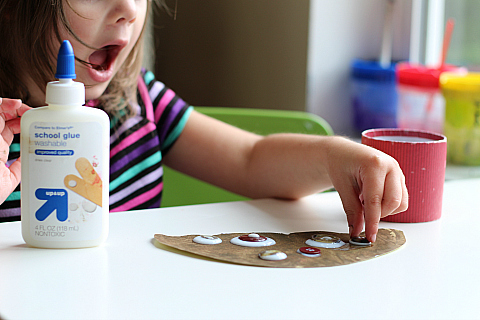 Don’t worry just label the color you did make ” Wow the blue, red and white paint mixed to make light purple, cool!” acorns can be purple, or olive green, or neon yellow when they are handmade acorns. Do not get hung up on everything looking just like it does in nature. If you are worried that your child will think acorns really are purple simply make a note to say that the purple acorn is extra special because in real life acorns are brown. You can get the facts straight but don’t squash the artistic spirit either. Paint the acorn. 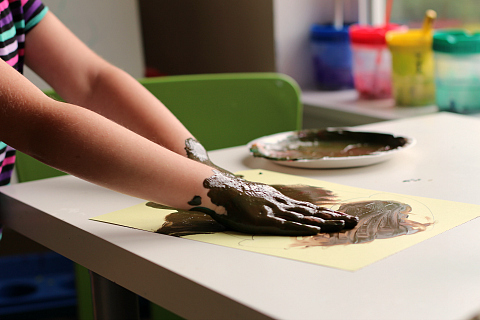 We chose to finger paint but you can use brushes, bath poofs, sponges, even bubble wrap would make a cool texture! If like my little artist you end up with HEAPS of paint you can blot it with paper towel. I love doing this and my daughter loves it too because it leaves a neat texture behind. Let dry. 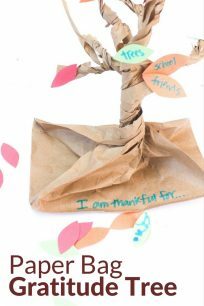 This makes a great 2 day project for a young classroom or a two part one for a older class letting it dry throughout the day and revisiting this second half after lunch. Cut the top half and bottom half out and then glue back together. 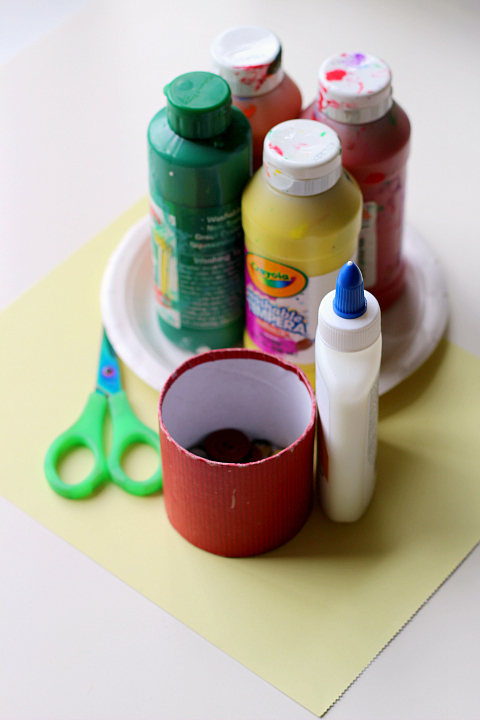 Use some of the discarded painted paper to make a little stem. Time to glue on the buttons. When I envisioned this I imagined an acorn cap FULL of buttons but this wasn’t MY project. I didn’t tell my daughter where to add them just handed her the glue and buttons. 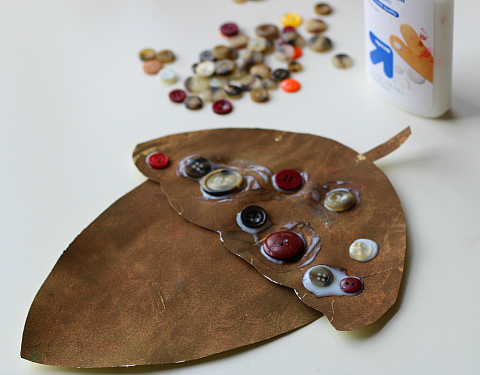 Some children might line the cap in buttons, fill it completely, add the buttons to the bottom, maybe even add an initial made of buttons to the acorn… there are so many different possibilities let your little artists explore. 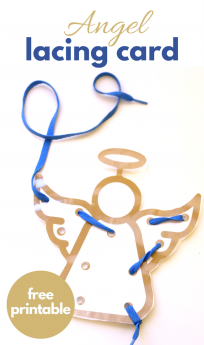 Add glue and buttons. She LOVED watching the glue squish through the holes in the buttons. 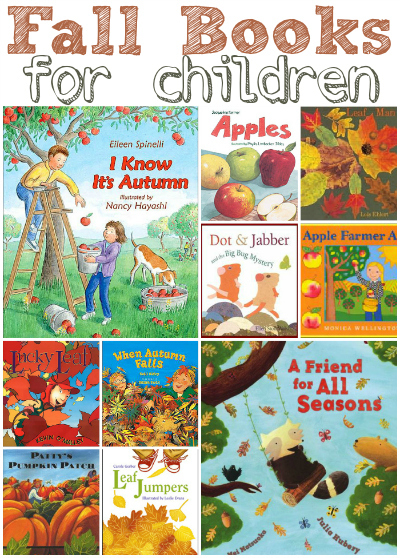 Need some great fall books for your little readers? These are our favorites! See the full list here. 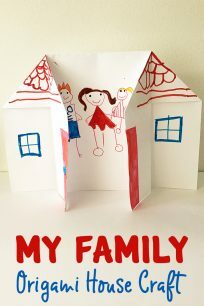 Next Post: 15 Books About Cars and Trucks with Crafts To Match! I love this activity! 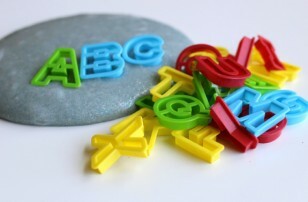 Some may think of it as nothing more than making a mess but this is how children learn while at play. 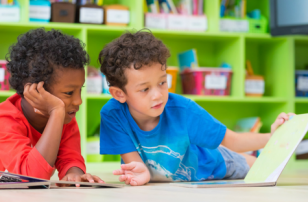 This is an activity that allows children to explore and perform activities that can enhance their knowledge and skills.